Our Friends play a vital role in continuing the artistic delivery and future development of Tenebrae’s work and we are incredibly grateful for their support. 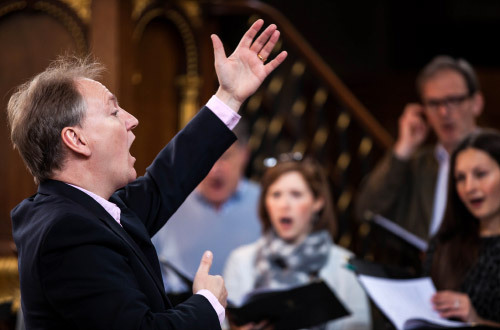 We enjoy engaging with our donors and are delighted to be able to involve you in opportunities to see the benefits of your kind support through invitations to rehearsals, concerts, recording days and exclusive ‘behind the scenes’ opportunities. 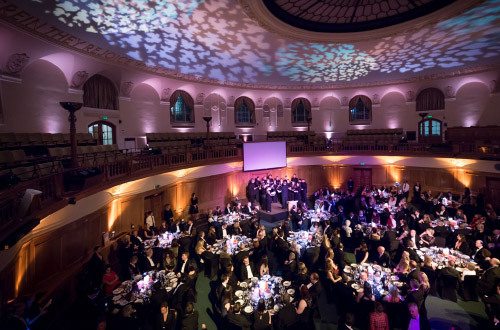 Tenebrae Friends are active supporters of Tenebrae’s vision to deliver dramatic programming, flawless performances and unforgettable experiences. * Please note that for Gift Aid purposes the commercial value of this level is £30, therefore it is not eligible for Gift Aid. A complimentary Tenebrae CD of your choosing upon signing up. We have established the American Friends of Tenebrae to support the choir’s tours and related activities in the United States. Furthermore, Tenebrae’s November 2019 USA tour is set to be our busiest and most far-reaching to date. 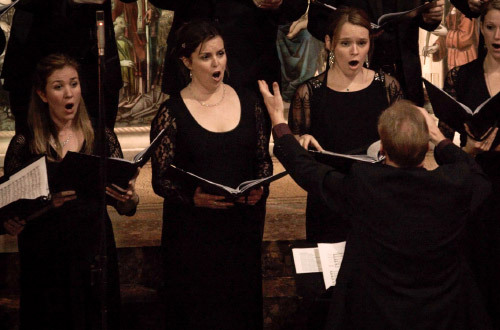 The opportunity for young singers to perform alongside Tenebrae’s professional singers is an inspiring experience and one which we are keen to continue to develop. This was demonstrated during our recent USA tour in March 2018 where we performed Owain Park’s Footsteps with over 200 youth and amateur singers. This would not have been possible without the support and generosity of our donors. 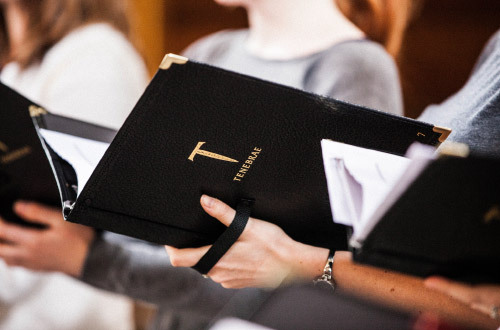 Tenebrae is able to accept tax-deductible donations of $50+ from American donors in partnership with CAF America; if you wish to support us you may give to CAF America and recommend that the grant be made to The Tenebrae Choir. We also have a designated fund at National Philanthropic Trust and American supporters may donate via the designated fund to give tax-effectively and receive a US tax receipt.